>Rollei RedBird RedScale 400 ISO 35mm x 36 exp. Rollei RedBird RedScale 400 ISO 35mm x 36 exp. RedBird 400 ISO RedScale film comes from Rollei’s Creative Edition. 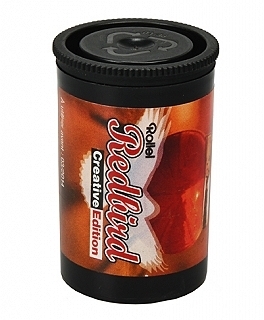 This film is designed to be shot backwards through the base of the film, creating a beautiful red tone in your images. 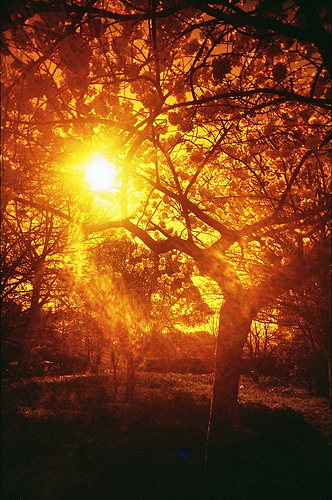 Unlike slower redscale films, this is a true 400 ISO film, giving you the ability to shoot in all situations. Please Note: Make sure to give special instructions to your lab to print through the base side of the film or else your images will come out backwards.